Gift this sweet and perfect looking cushion to your someone special this Valentine's Day. 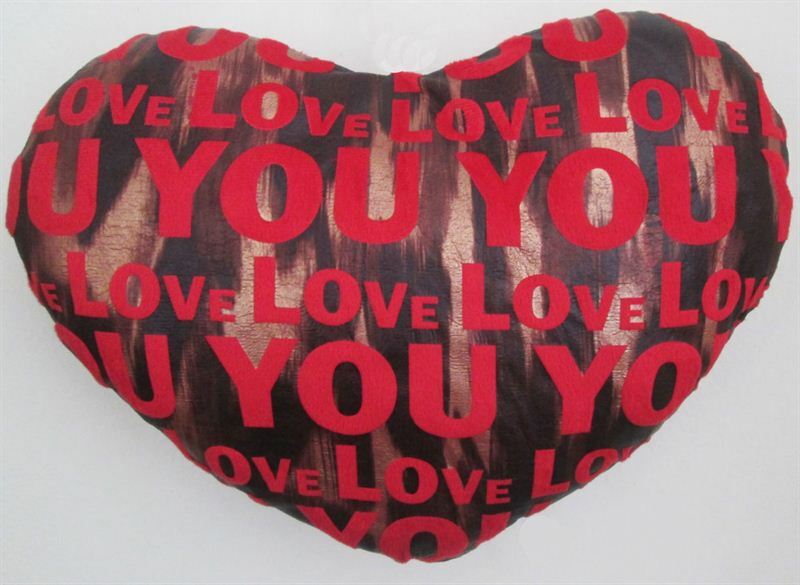 Also this pillow is the perfect decor to add to your home for the upcoming Valentine's Day! The cushion makes a great addition to any bedroom or living room this Valentine's Day! !